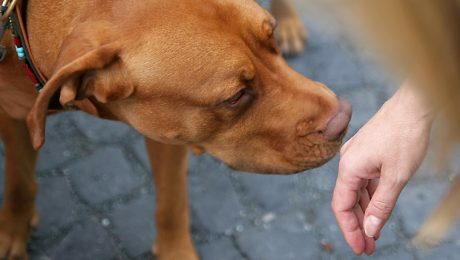 Meeting people can be stressful for dogs if they aren't used to seeing new faces. They may go into "stranger danger" mode and cower behind you or run away. Even worse, they may lash out with aggressive behavior. Here's what you should know.